There are many supports available all year round for student entreprenuers. 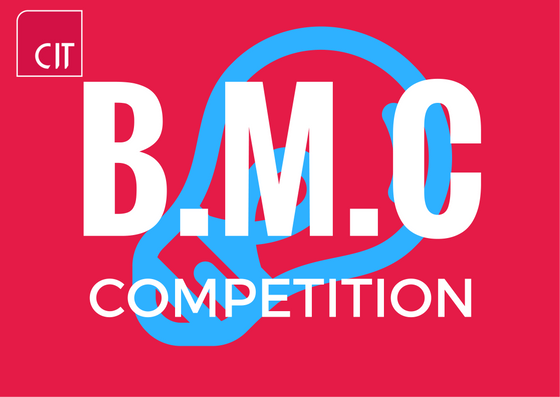 The Business model Canvas Competition is run in conjunction with the CIT Module for all first years in CIT and has a prize fund of €500. In this competition students create a business model based on their idea using the Business Model Canvas template. In their groups the students then pitch to a panel of judges in the Rubicon and the winning team’s canvas is then selected for the top prize. In 2018 nearly 900 students participated in this programme from all across the Bishopstown, NMCI and CSM campuses.